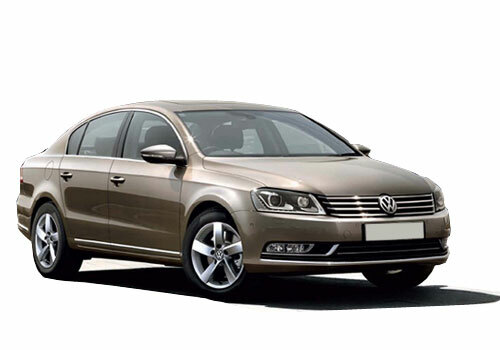 As reported earlier German car maker Volkswagen is working on developing next generation Passat sedan and is speculated to showcase during the upcoming Paris Motor Show 2014 scheduled to be held in October. Now it is reported that the sedan has been witnessed going through test drive in China. The sedan was completely un-covered and almost same which was caught testing earlier in Europe, however model in China carried additional wheelbase of 100mm. At present the sedan has been codenamed as B8 and carries most of its technical from Golf following MQB platform. As far as cosmetic changes are concerned nothing much has been changed in upcoming model except some technical changes which will help in reducing air drag and enhances the performance of the sedan. The sedan continues Volkswagen conventional design and regular chrome painted grille followed by headlamps with LED DRL strips. On the rear portion it receives newly developed tail lamps, bootllid spoiler and dual tail pipes mounted on the bumper. Moving towards the interiors company has made various interesting changes to give sedan a luxurious look. The major noticeable changes which can be witnessed at first instance include large touch screen and chrome garnished dashboard, apart from this various interesting features will be adhered in car. As far as engine configuration is concerned the generation next Passat will continue the same existing engine configuration. It is however expected that company might also offer hybrid variant of sedan. The sedan is speculated to be showcased during the upcoming Paris Motor Show after which its long wheelbase variant will be developed that will be specifically developed for China under the joint collaboration of FAW and VW. In Indian car market company will launch it after its global launch. It is speculated that in Indian company will launch the model which has been designed for European car market. 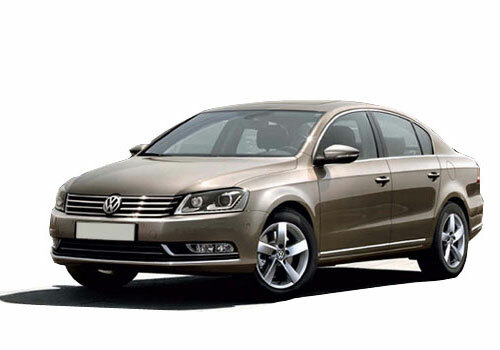 Click here to read more about features offered in existing version of Passat.